I can share how I think about assessing students’ writing, but I can’t tell you how to “grade” it. First of all, as it’s well documented, I don’t really believe in grades. 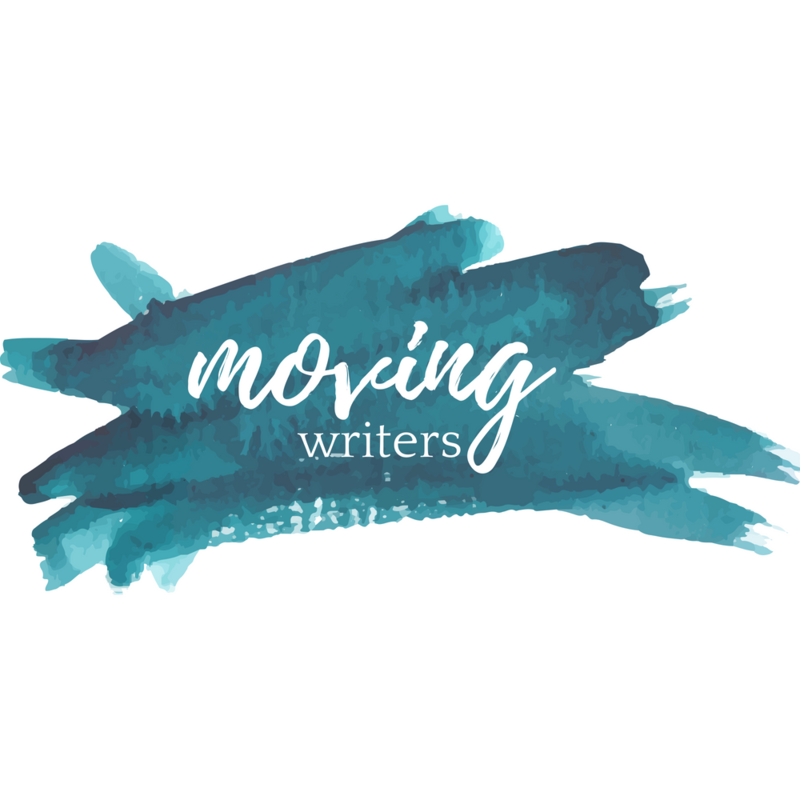 (You can catch up on that saga in this series — my favorite series I’ve ever written for Moving Writers, I think.) Secondly, the boundaries and culture around grades in your school is unique, and what works for me might not work for you. I think our goal in assessing writing should be to assess transparently (regardless of how we have to put numbers in the gradebook). So, however it is we record that assessment, it should be clear to students and to parents where the writer is excelling, where they need more work, and next steps for improving that piece of writing. A writer’s product is nothing without her process. So process should weigh at least as much in our assessment as the final product. Mentor texts show me the skills to teach in a writing unit. Those are the skills I assess. Remember back in this series when I said some workshop practices are easy to adopt — like giving choice? I’ll be honest, assessment isn’t one of those easy ones. Assessing writing in the spirit of writing workshop is a BIG game-changer. And it asks students and parents and administrators and sometimes even colleagues to make an enormous paradigm shift. In writing workshop, the goal isn’t to produce perfect pieces of writing. The goal is to grow writers. In his absolutely stunning book Why They Can’t Write: Killing the Five Paragraph Essay and Other Necessities, John Warner writes that the “first step down the road of progress is to spend much less time worrying about the writing” and “instead pay attention to the writers themselves” (131-132). How did this student grow and evolve in his process during this unit of study? What did they do independently that he couldn’t do before? Where did he show initiative he hasn’t shown before? Where did he take ownership of his individual writing process in a new or unprecedented way? What can this student do in her writing that she couldn’t do before? What risks did she take? How did she take a previous skill and deepen it? Where do I see her attempting new skills? How effective are those writing skills in her writing? Where I see growth, I notice it and praise it. Then, I see what I can push — where I can nudge the writer to do a little bit more, take a skill to the next level, try a new risk on for size. This also means I don’t assess every quality of good writing ever. I assess what I have taught. Naturally, especially when it comes to grammar and conventions, these do accumulate over time. But, until I have taught students a skill, I don’t demand to see it in their writing. For example, just this week I had a meeting with a mother concerned that I wasn’t noticing all of her son’s grammatical errors. Throughout this narrative scene, there were a couple agreement mistakes and lots of comma problems. However, this go-round, the only comma-related skill I taught students was to use a comma and a conjunction to make a compound sentence. So, when I looked at his work, that’s what I was looking for — not every comma rule. Just the comma rule that I taught him. In our new unit of study, I’m teaching students to use commas after introductory elements. I will add this comma to the old comma, and now I’ll look for two comma rules to be obeyed. So, how do you do this? How to you wade into assessing a writer’s growth instead of looking for a writer’s perfection? How do you take this to the next level? Pare down your rubrics and assess only what you’ve taught. It sounds uber-teacher-responsible to use the district’s rubrics for writing to assess all student work. Or to use the AP/IB rubrics against which your writers will ultimately be judged. But in January, your writers haven’t learned everything they need to learn to master that rubric — if they had, the test would be in January! And if they can’t do it in January, they definitely aren’t ready for that whole rubric in October! No, you’re in a process. This is a marathon, not a sprint. So, maybe you rewrite the rubric to include only the skills you have taught students to date and slowly add new skills as you move through the year. OR, give students the whole rubric so they know where they are headed, but highlight the fewer skills on which they will be assessed in each unit of study. Give yourself permission to stop marking ever grammatical error. This should free you. (And certainly speed up your marking time.) If it is not a grammar skill you have taught your students (or explicitly reviewed from previous years), then don’t mark it. If you mark errors you haven’t taught, it won’t mean anything to the student anyway (and that’s assuming they even take the time to review what you’ve marked!) Keep the main things the main things. Do yourself and your students a favor and reduce the marking overwhelm to focus on skills students have learned and should be successful on. Assess student writing based on their own writing goals. Instead of assessing student writing against what we hope to see in it, instead assess student writing against the skills that they are trying to develop. These goals can be developed in conference with the teacher. To have a bit more control over the process (it’s okay to admit we love control), ask writers to make goals in certain categories: Writing Process Goals, Grammar & Conventions Goals, Mentor Text Goals, Idea Goals, Structure & Organization Goals. As skills are mastered, students can add new skills to their goals. Wouldn’t this be so much more meaningful to our writers? Don’t “grade” any individual piece of writing. Assess a portfolio of work. Nancie Atwell, goddess of writing workshop and winner of the Global Teacher Prize, says that she has never, ever graded an individual piece of student writing. Instead, she gives feedback on each piece of writing and allows students to continue to revise that piece until the end of the grading period. Then, students compile all the writing from that grading period into a portfolio of work. It’s this final portfolio that is formally assessed because by the end of the marking period students have had oodles of opportunities over time to practice, get feedback, revise, and ultimately master a skill. What do you still want to know or need to know about assessment in writing workshop? Please leave me a question or comment in the form below! I’ll answer it on February 18!